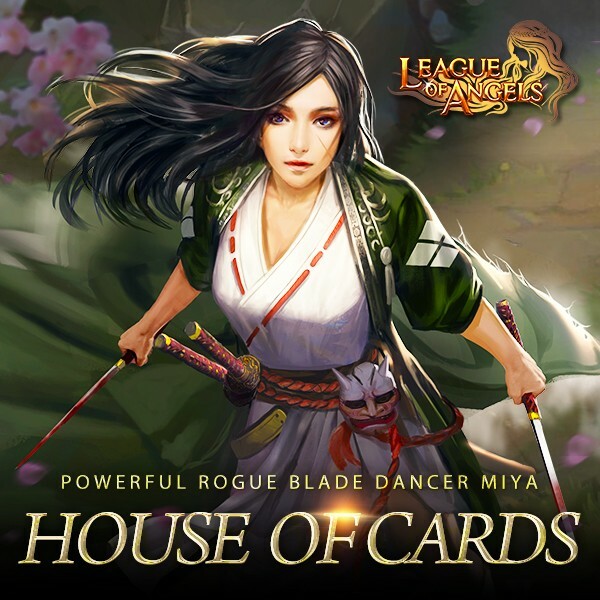 - You can swap the required cards for: Blade Dancer Miya, Skysong, Sand Lord, Son of Ordin, Mountain God, Supreme Oracle, Messenger of Darkness, Light Envoy, Heaven Hunter, Exiled Arrow ( new Sylph), Lapsed Eragon, Moonlight Warlord, Hercules, Earthshaker, Yasi Delaney, Amazon Hawker, Amazon Hunter, Blazing Hecate, Hecate, Dragon Whisperer, Purgatory Soul, Purifying Soul, Lilac Stone, Lvl. 5 Aeolus Glorystone, Lvl. 5 Brooky Glorystone,Lvl. 5 Flaming Glorystone, Lvl. 5 Shadow Glorystone, Lvl.11 HP+MATK Gem, Lvl 11 Agility+ Hit, Lvl 11 Agility+ Crit, Lvl 11 Dodge +Hit, Lvl 10 PATK+Dodge, Lvl 10 MATK+Dodge, Lvl 10 Crit+Hit, Lvl. 8 Cherubstone, Lvl.8 Dodge+Hit Gem, Lvl.8 MATK+Dodge, Lvl.8 PATK+HP, Lvl.8 Crit+Hit Gem, Stable Crystal, Epic Flaming Stone, Blessed Stone, Elemental scroll, Magic Socketing Rod, and many more!